Our mission is to earn your business and trust by providing superior service for your Ford vehicle. 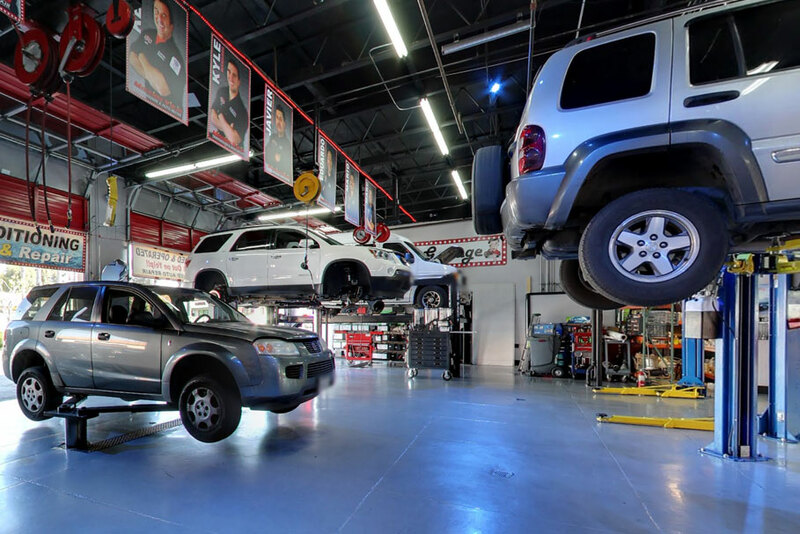 We're a family-owned and operated auto repair shop, so you can feel good about bringing your business our way AND our experienced, well-trained mechanics save you money with accurate diagnosis and precise repairs. Some auto repair shops replace entire parts instead of simply fixing the component that needs to be fixed. Not at Mission Viejo Transmission & Auto Repair. We'll troubleshoot exactly what your Ford needs, and clearly explain our prognosis. 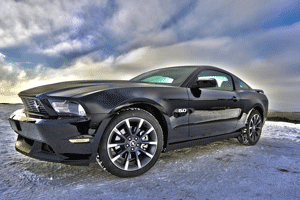 The purpose of Mission Viejo Transmission & Auto Repair is to HELP you. We want to solve your auto repair and maintenance concerns, ensure your safety, give you trouble-free driving, and maximize your investment in a Ford vehicle-and we want to do so in the most enjoyable manner possible. Whether you know how to rebuild an engine or pumping gas is the limit of your automotive knowledge, we treat every customer the same way-the way we like to be treated, with respect and courtesy. If your Ford needs repairs or maintenance service, call Mission Viejo Transmission & Auto Repair in Mission Viejo. You can also request an appointment through our online contact form. We'll contact you to confirm the date and time.